February 4, 2019 12:37 pm. Kinshasa may not be as clearly focused as other horses, but that isn’t stopping the promising Matamata filly from being a deserved candidate for the Group 1 Al Basti Equiworld Dubai New Zealand Oaks (2400m) at Trentham. One of two winners at Hastings for Cole, Kinshasa will get her first opportunity to prove herself as a stayer in the Group 2 Little Avondale Lowland Stakes (2100m) at Hastings on February 27. Originally trained by Donna Logan and Chris Gibbs then Cole’s father, Tony, All Roads has been off the winner’s list since taking the Group 2 Japan – NZ International Trophy (1600m) two years ago and the Tauranga feature is again his target. The seven-year-old son of Road To Rock has won six races and almost $250,000 in prizemoney and was runner-up in the 2017 Group 2 Rich Hill Mile (1600m). He also tried his luck in a three-state Australian campaign early last season, finishing third at Randwick before heading to Melbourne where his efforts included a fourth in the Group 1 Cantala Stakes (1600m) at Flemington. He then headed to Perth for an unsuccessful raid on two Group One events. 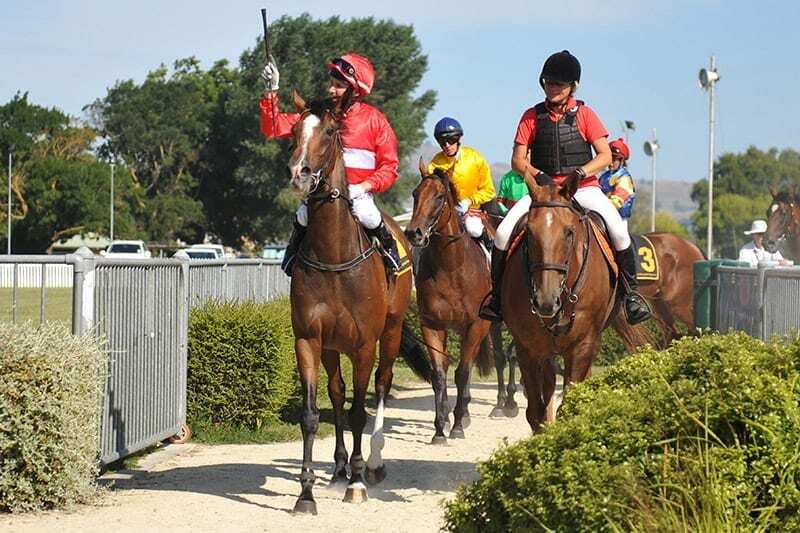 He ended his last campaign with a fourth to Ocean Emperor in the Group 2 Tauranga Stakes (1600m) and in his recent Matamata trial he was fourth to Island Bay, who went on to win at New Plymouth last Saturday.